The Police Service of Northern Ireland (PSNI) has secured its first ever Paramilitary Crime Task Force (PCTF) prosecution for membership of a proscribed organisation. 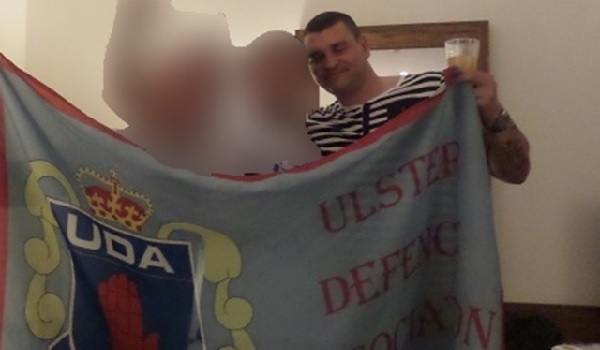 David Coleman, 32, was jailed for three years on Thursday (September 20) after he admitted being a member of the Ulster Defence Association (UDA) last year. 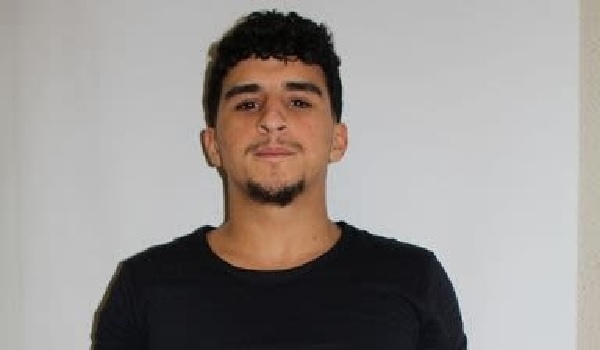 He also admitted possessing a document bearing an oath of allegiance to the paramilitary organisation. 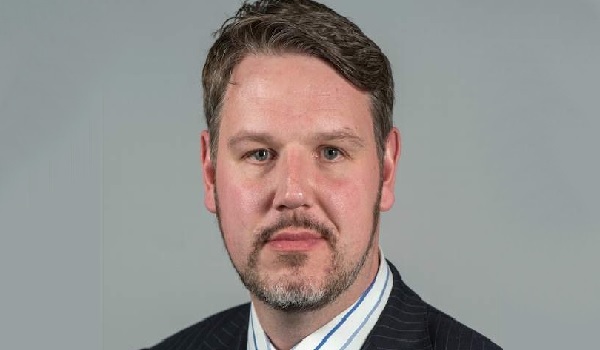 Detective Superintendent Bobby Singleton, investigative lead for the PCTF, said the conviction marks a “significant success” for the PSNI, and demonstrates the wider action plan to remove paramilitarism from Northern Ireland. 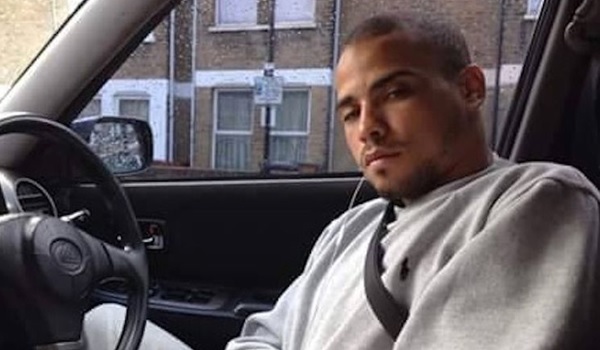 Coleman was charged with two terrorist offences in October 2017 following searches of properties connected to him. In one, a black Ulster Freedom Fighters flag was flying at the front of the house, while a mobile phone was seized in another. 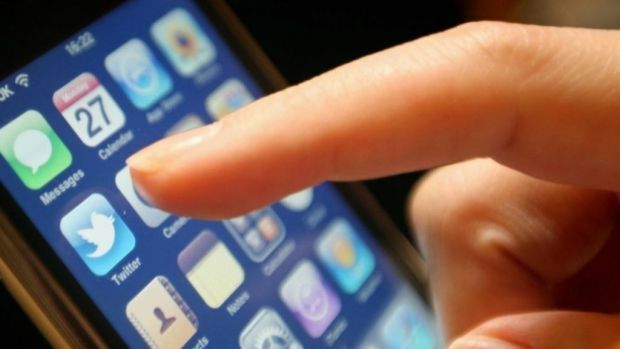 Belfast Crown Court heard how a deleted text was sent to multiple recipients from the phone that claimed the UDA was ‘back on its feet’ and looked forward to the future of the organisation. In another property, the PCTF uncovered evidence of his communications with his criminal associates signed off with coded references to ‘C Company West Belfast UDA’. 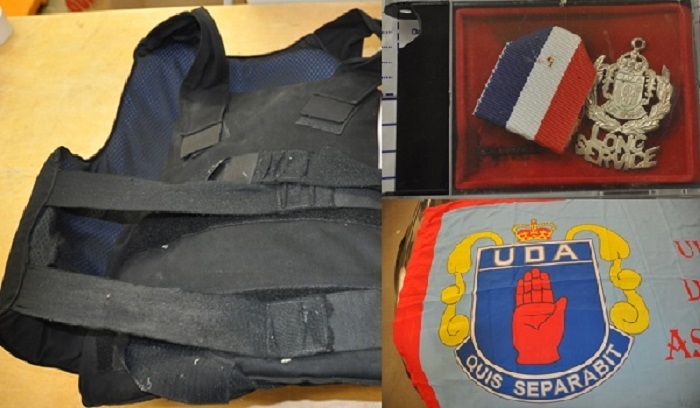 In addition to the evidence of his membership, detectives found UDA ties; a UDA long service medal; scrim net scarves; three sets of body armour; a cash counting machine; an axe; a knuckleduster and a machete. Det Supt Singleton added: “Paramilitaries exploit their own communities through various types of criminality. David Coleman wasn’t defending people within his community instead he was trying, as all paramilitaries do, to control and exploit them. “While there can be challenges for us in advancing investigations into paramilitary linked crime where victims are not able to co-operate with us, we target the individuals and groups we believe are responsible and look for any and all evidence of their criminality in order to bring them to justice. Just as we have done successfully done in this case.